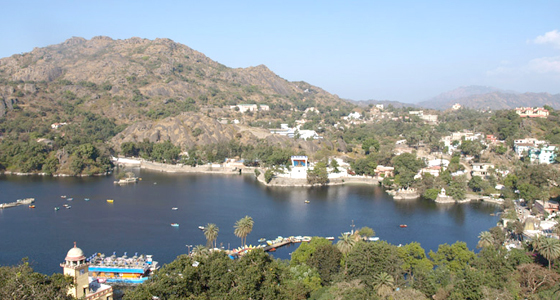 Mount Abu is home to numerous tourist attractions. Right from natural beauty, beautiful lakes, historical places to Hindu temples, this place has something for everyone. One can visit the incredible Dilwara temple, Brahmin Kumari Ashram and take pleasure of cool breeze near Nakki Lake. 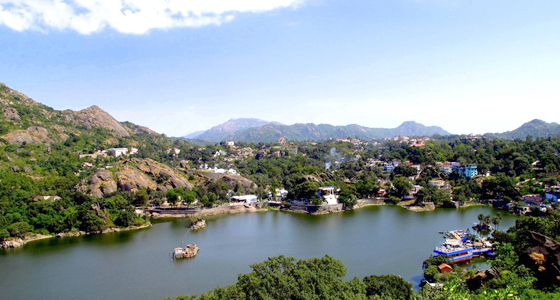 Mount Abu is an ideal place to enjoy eco-tourism and adventure sports. At Tour My India, we offer an exciting Ahmedabad Mount Abu Weekend Tour that will take you to the only hill station of Rajasthan bordering Gujarat and offering a perfect getaway to enjoy your weekends with your loved ones. 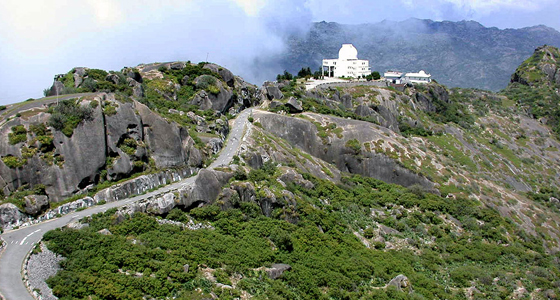 So, give up as opportunity to plan your weekend tour to the Mount Abu from Ahmedabad and have fun. In the morning, we will drive to Mount Abu, the only hill station of Rajasthan state of India. On arrival in Mount Abu, transfer to the hotel. 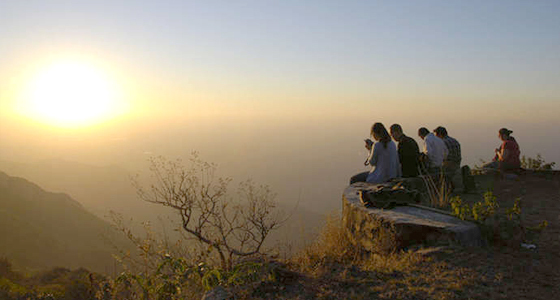 Evening is free for leisure and to enjoy the soothing weather in Mount Abu. An overnight stay at the hotel. After breakfast in the morning, we will proceed to visit in and around Mount Abu. We will first visit the Adhar Devi Temple that is carved out of a huge rock and can be reached by a flight of 360 stairs. Further, you will visit the famous Dilwara Jain temple of mount Abu built in 20th Century and is a splendid example of indo-colonial style of 30s. Later, we will visit the Nakki Lake, this small lake was scooped out by a God using only his nails (or nakh). Later, we will visit the sunset that offer a stunning view of the setting sun. The picturesque hills, peaceful surrounding and the pleasant climate altogether make it a favourite spot for everyone who visiting the Mount Abu. An overnight stay at the hotel. After breakfast, we will leave for Ahmedabad. En-route, we will visit the Ambaji temple. Ambaji temple is situated about 45 km from Mount Abu and is an important temple town with millions of devotees visiting the temple every year. It is one of the 51 Shakti Peethas. The shrine of Amba is regarded as a revered shrine by the Shakta Shaktism sect of Hinduism. It is believed that the Heart of Sati Devi has fallen here. Thereafter, we will continue our drive to Ahmedabad. On arrival at Ahmedabad, we will drop you at your desired location.